ARD Office Equipment supplies and services quality office equipment to offices all over Ireland. From our Dublin base, we’re available to supply, deliver and service printers, scanners and shredders to offices of all sizes. We only supply the very best office equipment and our expert technicians are able to advise clients on the right piece of equipment for their office and their office purposes. Our installation and set-up service means that all supplied office equipment is properly calibrated. This ensures a smooth transition from out-of-date ineffective office equipment to the newly installed upgraded office equipment. This smooth transition ensures little to no disruption to your office’s working day. Is outdated office equipment impeding the efficiency of your working day? Then get in contact with ARD Office Equipment today for a comprehensive upgrade. Few things can be more disruptive to the productivity of a working day than the malfunction of a vital piece of office equipment. ARD Office Equipment offers clients comprehensive office equipment servicing. We’re available on a contractual or one of basis. Our highly experienced technicians are able to come on-site to assess malfunctioning office equipment. With a near 2 decades of dedicated service, we’re able to leverage our high level of expertise into properly repairing and servicing your office equipment. Regularly serviced office equipment has a longer lifespan and runs much better, saving office money in the long run. We’re available for same day servicing. ARD Office Equipment supplies selected models of all the top brands of office equipment depending on suitability to customer's needs. Our expert technicians are able to advise customers on what office equipment is appropriate for their office and their budget. On all our supplied models we offer clients a servicing package that will ensure the smooth and efficient running of their newly supplied office equipment for years to come. 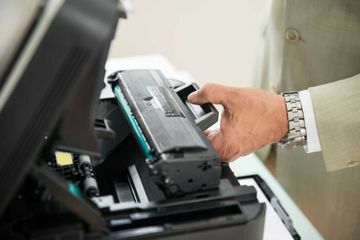 Along with the supplied equipment ARD Office Equipment is available to supply consumables like toner, ink and drum units. Not only supplied but fitted at no extra cost to ensure correct installation for optimum use. 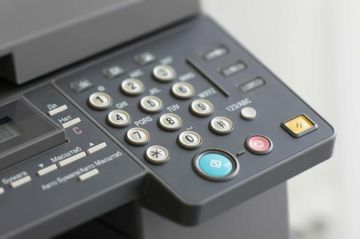 Our management print system involves the leasing of office equipment and is a cost-effective solution for smaller businesses. This service involves clients paying a flat fee that gets them an allocated amount of prints per mouth and an allocated amount of consumables. This convenient service is available to clients nationwide. Would your company benefit from a management print system? Then get in contact with ARD Office Equipment today. 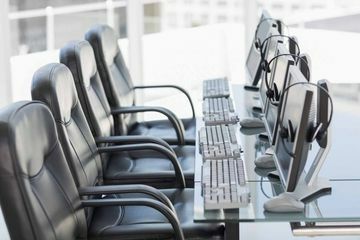 Does your new office require office furniture? Then get in contact with ARD Office Equipment today. We supply offices with office chairs, tables, shelves and whatever else your new office requires. We’re available to deliver and assemble all office furniture.